← Who Knew Packing Tape Could Be So Magical? I’m sorry I’ve been so quiet lately. We went off to the wilds of Nebraska to visit Magical Mama Tiffany and her family for a week, and the kids and I have been battling various illnesses and ailments (on top of that pesky morning sickness). I think we’re finally over the worst of it, though (at last!). 1. Make a basket for the birds. Nest building season is coming. Help the kids gather lots of great nesting supplies from the house and put them outside in a basket for the birds to choose from. Wool, fabric scraps, very short pieces of yarn, fur, feathers, moss, hair and other soft, biodegradable materials are all good choices. Put the basket where you can see it from a window and see who takes off with the treasures! 3. It’s National Poetry Month! Celebrate by gathering a bunch of poetry books and reading aloud to the kids each day that you can this month. I have fond memories of my mother reading all sorts of poetry to me at bedtime, from silly (like “Daddy Fell Into the Pond”) to romantically tragic (like “The Highwayman”). Any poems by A.A. Milne are keepers and Shel Silverstein is a modern favorite of many. I especially love collections of poems old and new for children. 4. Make some family flags. Use an old sheet or other piece of light fabric and cut a rectangle for each family member. Dole out paints, markers, trim or whatever you have on hand and let each family member design a colorful flag to hang in the yard (or inside, if you don’t have a yard). Flag poles can be made of thin branches, skinny dowels, etc. If you use washable paint or markers and the rain cleans your flags, just make them again! 5. Serve dinner on the nice china. Decorate the table, dim the lights and make it special. If you like, start a collection of mismatched china from local thrift stores to use for your new everyday dishes. Plates are often as low as a dollar (or less!) and kids can help pick out patterns they love. 6. 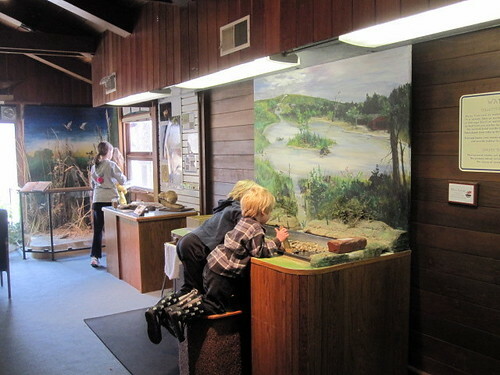 Spend some time at a local nature center. Kids can bird watch, get up close with various types of animals, do projects, walk trails, learn some new things, get some fresh air and otherwise enjoy nature. Many are also free! 7. Make some fun mobiles with odds and ends. Hand out some fishing line, yarn or string and then help the kids assemble a mobile of their liking. Kids can use natural materials like driftwood, pine cones, feathers and shells. They can make paper ones by painting hearts, stars or other shapes and then gluing two shapes together. They can also make colorful ones with parts of broken toys, painted items from the recycling bin, you name it. 8. 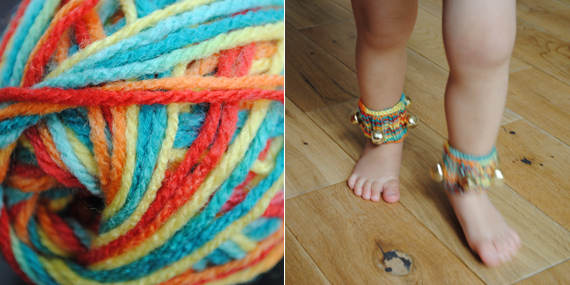 Make some colorful ankle bells for your kiddos. Mini-eco tells you how. 9. Get a big bag of gorgeous marbles or dragon tears and hide them all over the yard. Let the kids know you’ve done it, and all season they can hunt for treasures. They can use vintage wine glasses (another name for cheap ones from the thrift store! ), tea cups, glass jars, baskets, mini boxes, homemade pouches or other containers to keep and display their pretties. Periodically restock them when they get low. 10. Hang a baby sling from ceiling hooks to make a fantastic hammock chair. I love this idea from The Curriculum is Not Compulsory! I love those socks too! Count your blessings, hug your kiddos and don’t forget to take care of you! Thanks for the ideas! Can’t decide which to try first! We have been spending heaps of time in the garden too these days…doesn’t leave much time for anything else! Love the idea of creating a basket for the birds. My 22 month old is just discovering birds for the first time this year and is quite fascinated with them. This will be a truly fun thing for him to do and a great teaching/learning opportunity! Thanks for the great tips! LOVE the bath crayons – these are the only ones I have seen that are clear. But the link doesn’t work anymore. Do you still have the instructions and ingredients to make them?? looking for the clear ones too! link is not working, but i am guessing she used glycerin instead of ivory soap?? Love the ideas, found the site through the bath crayon link so I would love to find out how to make those. One thought, though… husband’s may not love the idea of marbles in the yard that can tear up the lawn mower blades or send one flying like a bullet! Maybe in the flower beds or non-mowing section! Kristen, we don’t hide them in the middle of the grass where the mower would go. I tuck them in flower beds, gardens, behind the slide, at the base of trees, buried in the sand box, in flower pots, in the bird bath and so on. 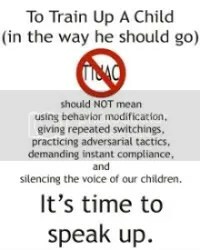 I also tuck them where I often ask the kids to help me out, so they get a neat surprise if they do something helpful (like pulling weeds in the herb garden, watering a plant or putting away some sand toys). Could you please post the bath crayons recipe? The link is not working. Thanks! Grate the bar of soap finely, add warm water (one table spoon at a time) to make a dough and add a few drops of food coloring. I have not made these yet but the directions are the same everywhere I’ve looked. I have a bar of ivory soap so I might have to try this, my son would love it. NOTE: Test on bath wall to make sure it doesn’t stain your tub before bath time. Thanks so much for the post cant wait to try it out, hope u feel better soon!!! The link to the bath crayons doesnt work, I was looking forward to that one! Nevermind! I see that someone posted one! 🙂 Thanks! The link to the bath crayon is faulty, can you tell me how to make them?